valuable brand in challenging conditions of many global markets. growth for the company, which has seen a four-fold increase in brand value since 2005.
value for their businesses,” Mike Rocha, Global Director of Brand Valuation for Interbrand said. 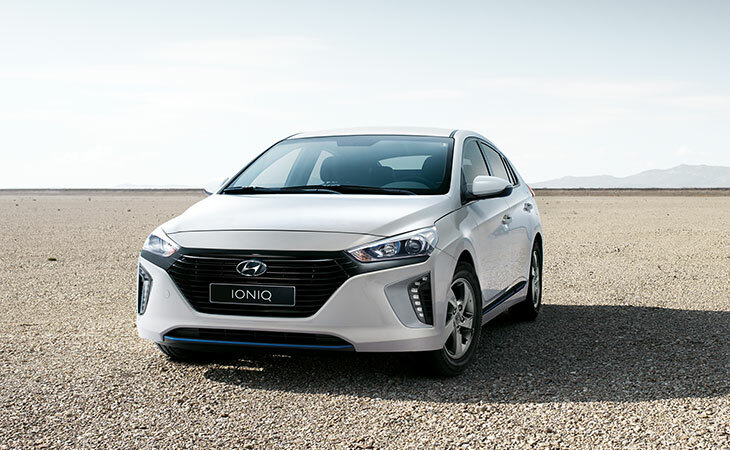 Kona Electric, and the IONIQ, which showcases the company’s pioneering spirit in the field of future mobility. With its progressive models Hyundai offers the broadest range of eco-powertrains in the industry.